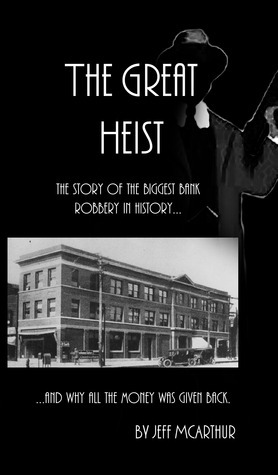 In addition to telling the story of this amazing robbery Macarthur ably covers crime history of the time and the Chicago crime syndicates of the 1920s. It appears to be very well researched and has some very colourful characters. It is generally well written and overall it was an interesting read. However because it is not a period of history that particularly grabs me, it seemed to drag on in places with a lot of detail and repetition. I have rated The Great Heist as 2* but should emphasise that for students of 1920s American history it would be of great interest.